“Laughter is brightest where food is best,” an old Irish proverb which establishes that Irish loved to make merry and indulge in food and festivity. 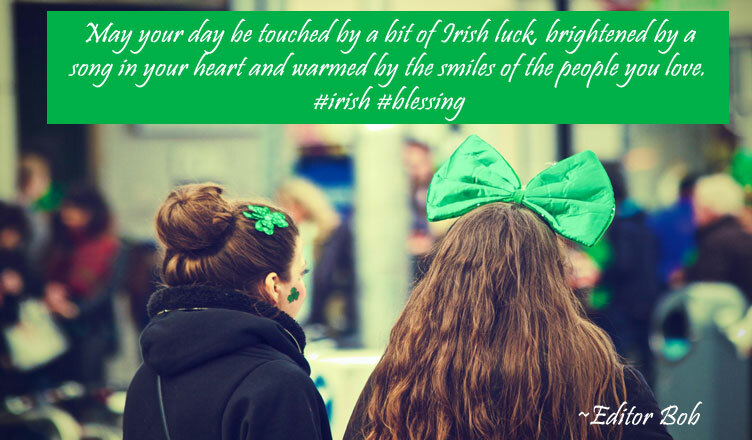 “May you have walls for the wind, a roof for the rain and drinks beside the fire, laughter to cheer you, those you love near you and all that your heart might desire,” an Irish blessing which states that the day is to remind all of their blessings and be grateful. Irish are happy people. 17th of March is the death anniversary of Saint Patrick, the patron saint of Ireland, traditionally. People enjoy parades, green beer, shamrock shakes, fancy costumes; men love to wear hats and bows. Wearing shamrocks and the color green is the norm on this day. 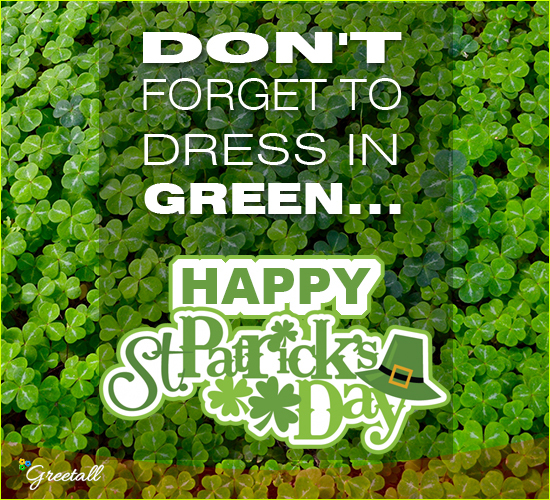 People will wear a sprig of shamrock on their clothing, which the Irish call “the wearing of the green.” Even though originally the color of the festival was blue, if we don’t wear green on this day we get pinched. Eating corned beef and cabbage or enjoying the jig on the Irish songs or partaking in the fascinating story of the leprechaun’s luck is popular on this day. I am not the lucky Irish but I wish to get the three wishes granted by the short, wrinkly leprechauns who hide pots of gold at the end of the rainbow. The amazing folklores make this festival even more exciting. I hope you send in good luck and Irish blessings to your folks while enjoying the laughter, parade, beer, food, jig and fun on St. Patrick’s Day! 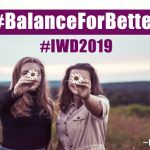 Previous Get Ready For International Women’s Day 2019! 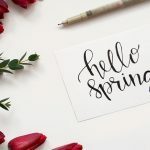 Next Spring Sets The Tone For New Beginnings!